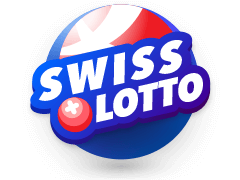 If you elect to bet on this draw and purchase Italy Superstar Lotto bet slips you will entering a draw where the prizes are of significant magnitude. 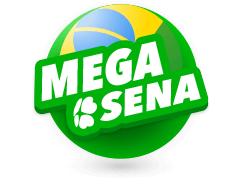 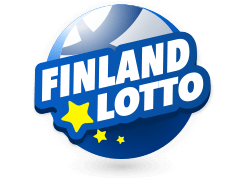 The jackpot in this draw has previously reached 180 million Euros and regularly surpasses 10 million Euros. 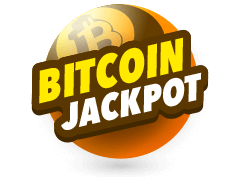 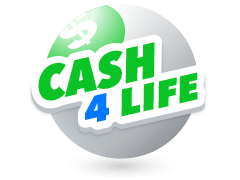 With unlimited rollovers is this draw the returns for your bet can vary greatly but any jackpot will be a huge prize. 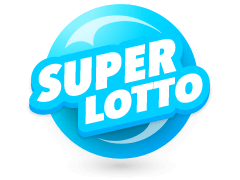 If you decide to buy Italy Superstar Lotto bet slips you should make note of what days the draws take place, you can bet on this draw on Tuesday, Thursday and Saturday and the results will always be available for you to check on our website. 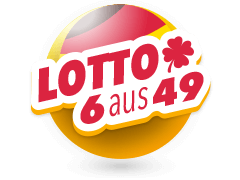 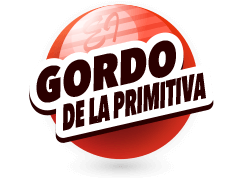 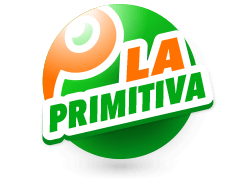 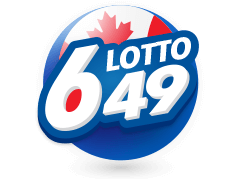 The format for those who elect to bet and purchase Italy Superstar Lotto bet slips is as follows: Firstly bettors must pick 6 numbers for the main SuperEnalotto draw, these need to be selected from between 1 and 90 and will be the balls placed into the initial drum. 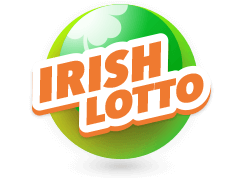 Secondly those with Italy Superstar bet slips need to select their superstar number and again this number needs to picked from a guess range of 1 and 90. 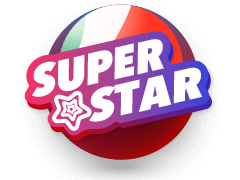 Whilst the focus is often on the sensational top prize in this draw, those with Italy Superstar bet slips should note that the superstar ball boosts prizes all the way down the prize ladder and does so by between 25 and 100 times the initial win. 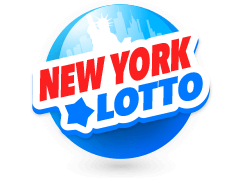 Bet on Eurojackpot and Mega Millions today at Multilotto.co.uk.